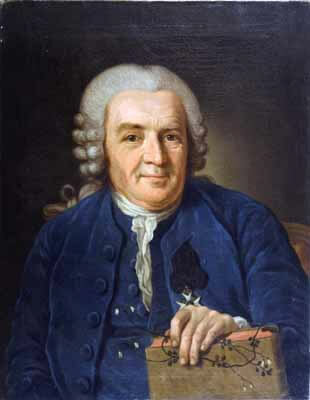 Samuel Klingenstierna (1698–1765) was the most brilliant Swedish mathematician of the 18th century. He was professor of geometry at Uppsala 1728–1750. When a professorial chair in experimental physics was established in 1750, Klingenstierna became its first holder. A few days after his death, he was briefly described by his friend and colleague Carl Linnaeus. Many of Klingenstierna's students also became professors at Uppsala. 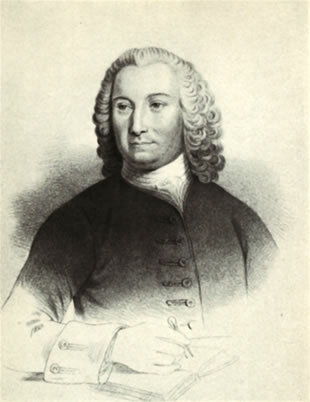 One of them, Mårten Strömer (1707–1770), delivered the commemorative address about Klingenstierna. Much of what we know about Klingenstierna's life comes from this speech.